G or H… or whatever hook makes your gauge work.. 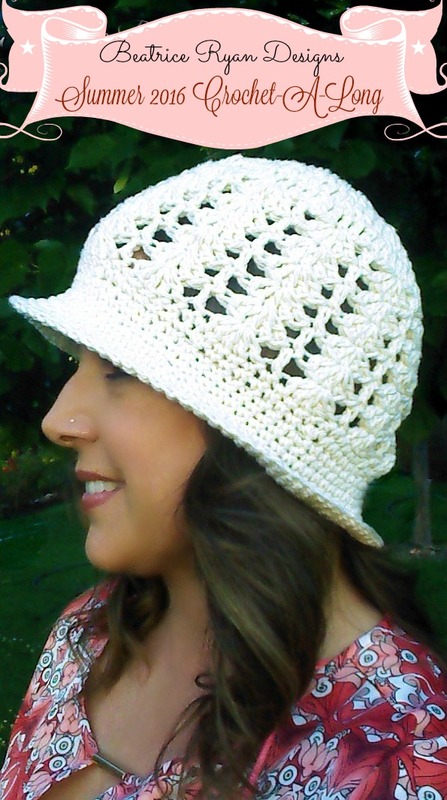 I used an H and I crochet loosely. Next… Watch my live broadcast on Facebook next Tuesday 6/7 for upcoming tips and chat at 6pm PST!! 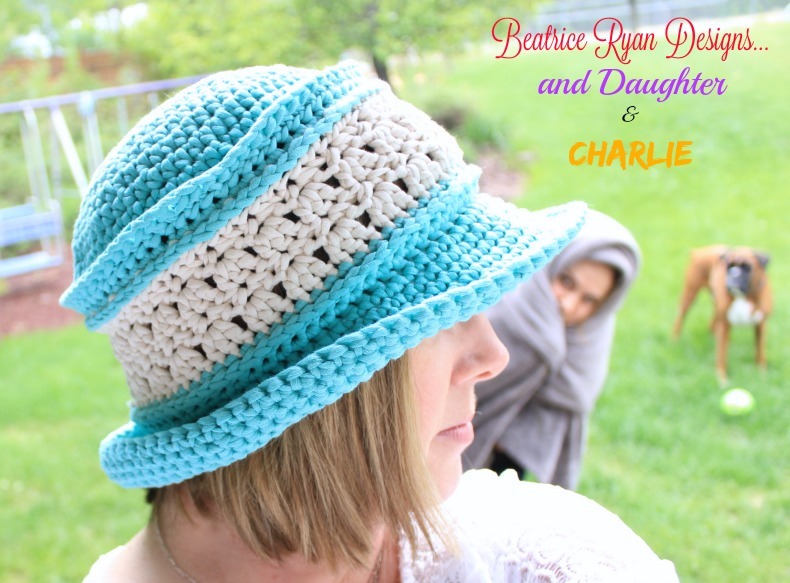 Then… Tune in here next Wednesday 6/8 for the top and crown of the hat instructions! I can’t wait to see all of your hats!! 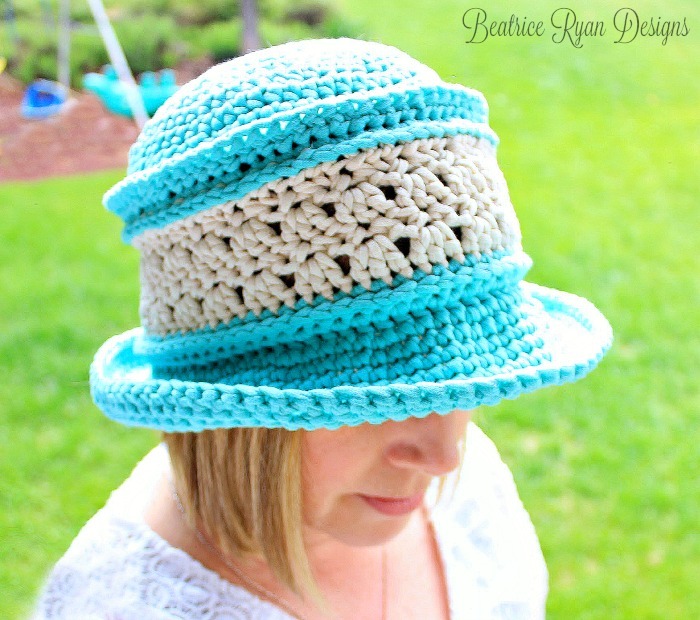 Week 3 we will add the brim and shape the hat… Then Voila… You have a beautiful Summer Hat! !